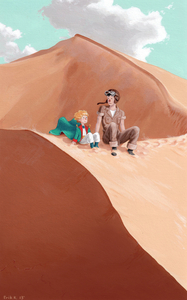 A delightful collection of illustrations inspired by The Little Prince, alongside prints of the original artwork by Antoine de Saint-Exupéry. 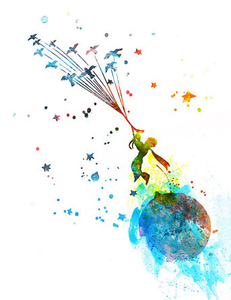 Each print arrives in a customized Level frame and ready to hang. 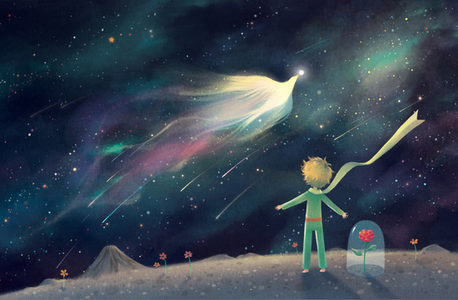 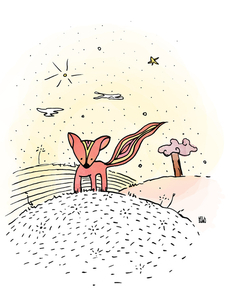 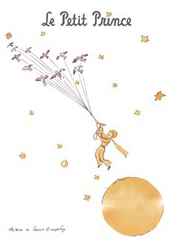 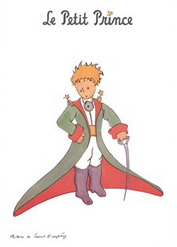 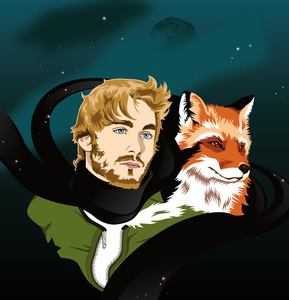 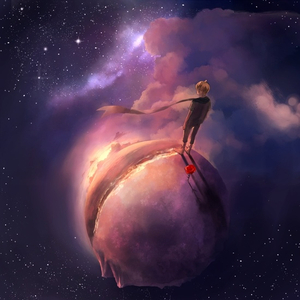 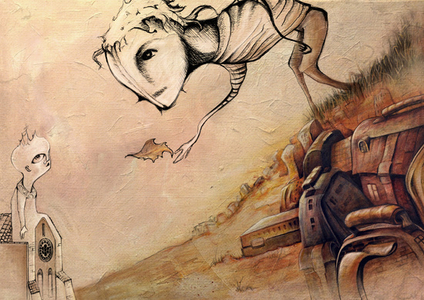 If Saint-Exupéry is to be believed, "The Little Prince" is a children's book written for grown-ups. 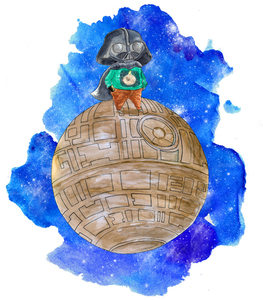 Perfect for the child at heart, these prints can help liven an office, living room or nursery. 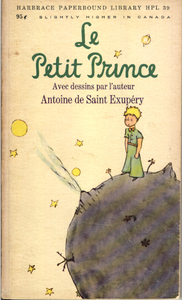 Although Antoine de Saint-Exupéry only wrote one children's book in his lifetime, it is among the most beloved of all time, a rare gem with a timeless philosophy. 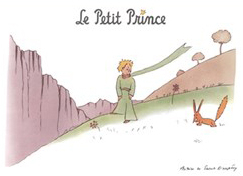 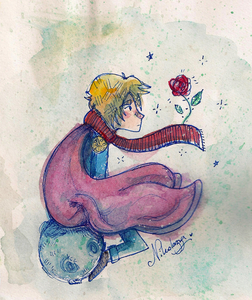 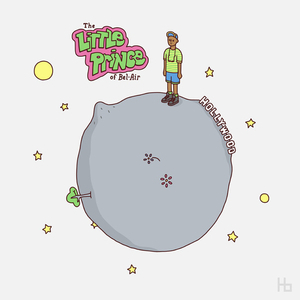 I first discovered The Little Prince during my 9th grade French class and have loved it ever since. 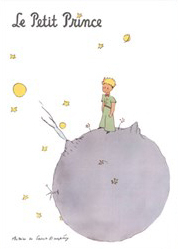 What makes the artwork most extraordinary is that they both embody and contradict Saint-Exupéry's most memorable line — “What is essential is invisible to the eye." 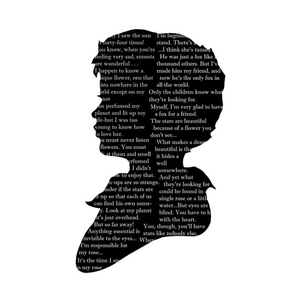 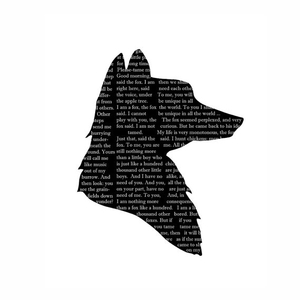 — by seeking to make visible, the creative genius of a man who long after his death continues to inspire generations with his story about the meaning of life.